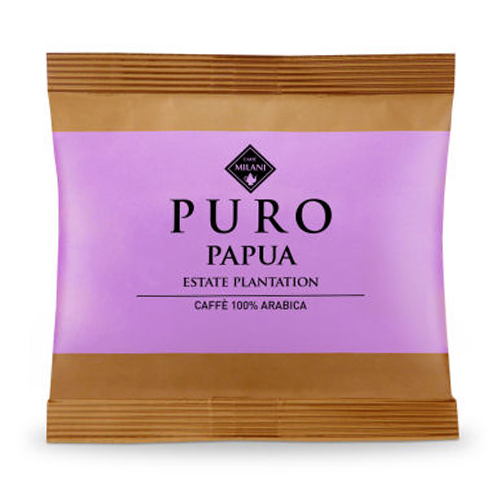 Puro is a new project intended for the most discerning and sensitive customers seeking a niche proposal for sophisticated, gourmet palates. 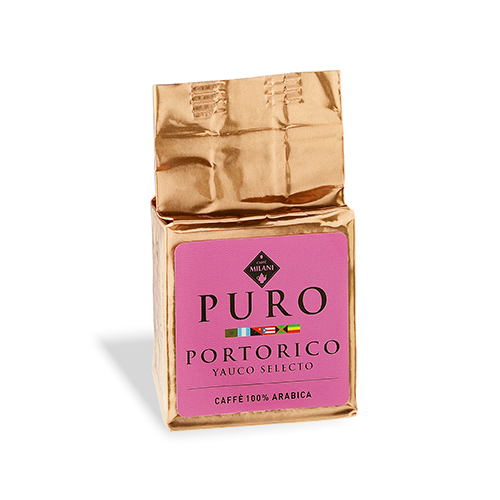 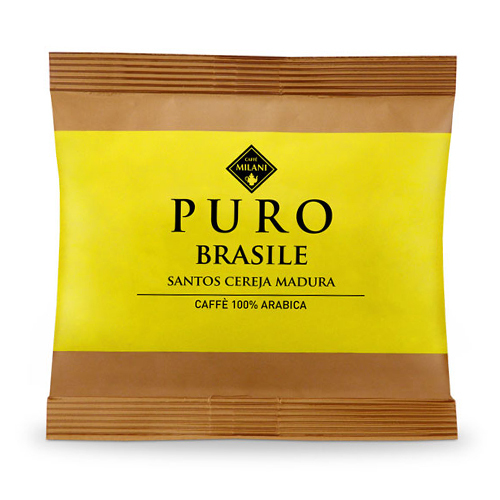 The Puro line includes a selection of renowned, fine and exclusive single-origin 100% Arabica coffees, that enables you to travel in the sensorial variety of coffee. 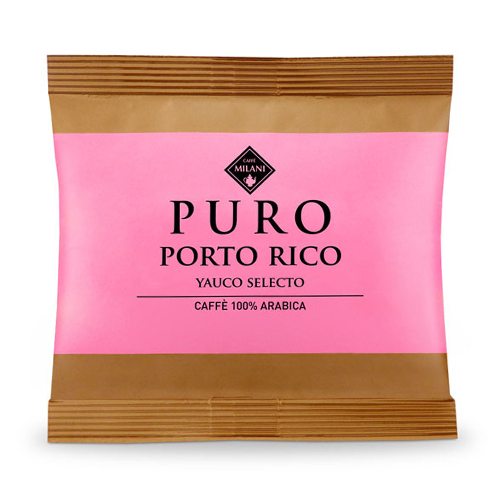 Single-origin PUERTO RICO YAUCO SELECTO coffee is characterised by a seductive aroma, with a full and sweet taste and unique hints of chocolate. 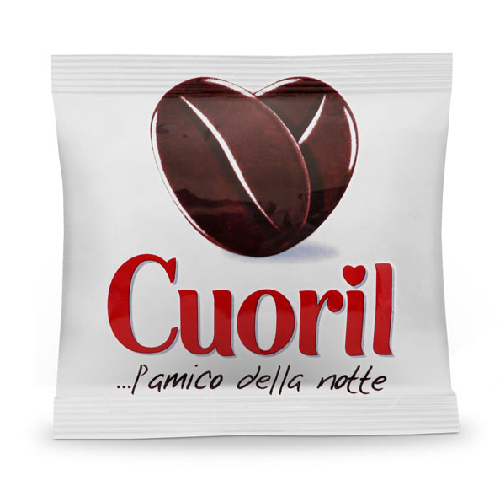 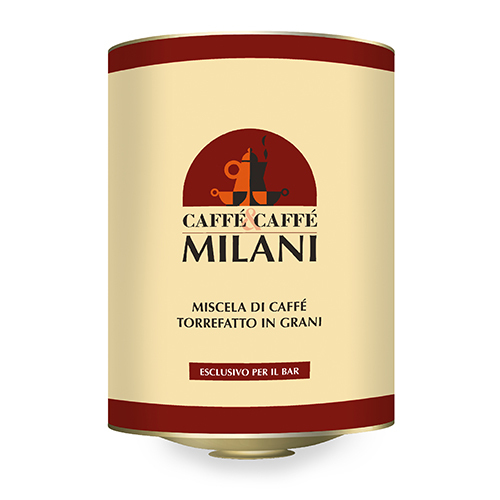 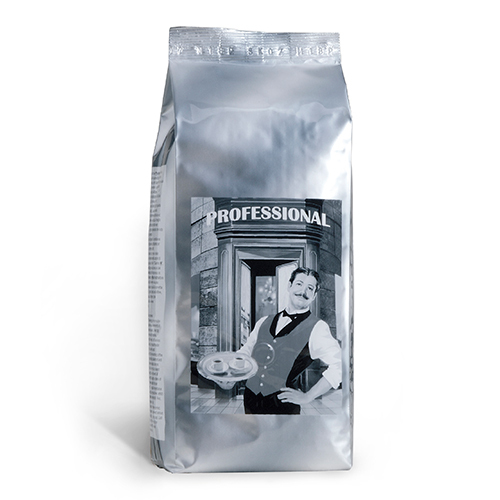 It was awarded the gold medal at International Coffee Tasting 2008.